Two 20-year-old American university students, Connie Jaffrey (Troon Ladies and Kansas State), pictured on left above, and Clara Young (North Berwick and Missouri), pictured on right, will contest Saturday's 18-hole final of the 103rd Scottish women's amateur championship over Royal Aberdeen's Balgownie links (8.30am tee off). 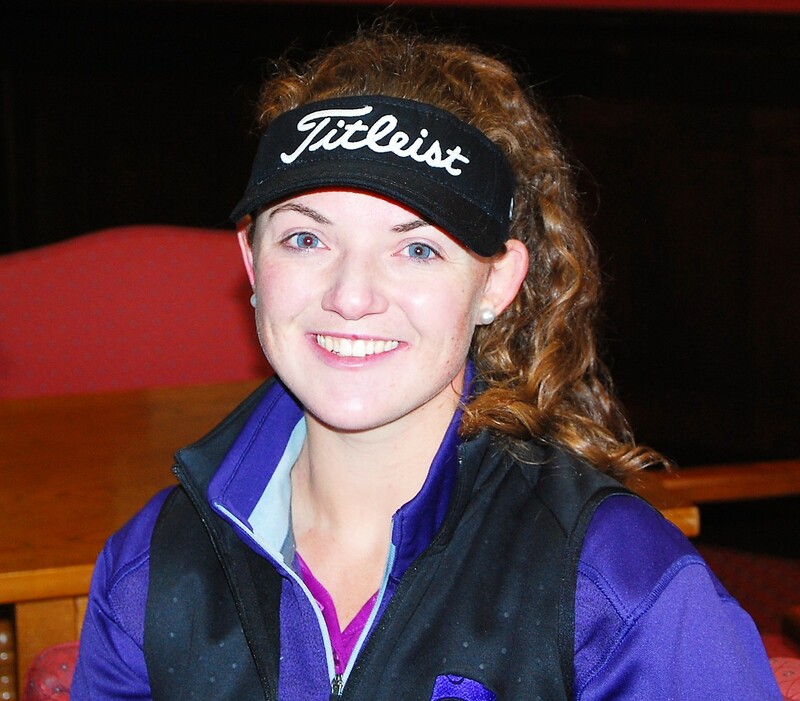 Jaffey, Scottish U18 girls champion in 2013 and beaten finalist in the national championship at Prestwick by Gabrielle MacDonald a year or two later, will start slight favourite to win what should be an intriguing contest. Jaffrey had six birdies in all, including three of the last four holes played to end the match on the 15th green but Farrell did not go down without a fight and was all square at the turn, both players having gone out in two-under-par 37. Jaffrey was a GB and I international in the Astor Trophy tournament played at Adelaide three years ago but her form slumped after that, partly due to the upheaval in her life by becoming a USA-based student. "I didn't expect to reach the final this week because I have been making swing changes, not major ones, with the help of my coach, George Boswell, but it's all come together in the match-play stages," said Connie. 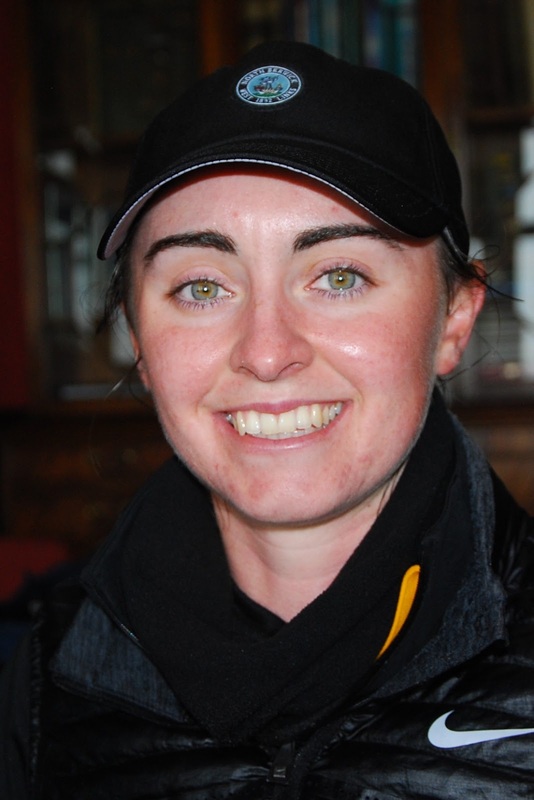 She was three under par in winning her semi-final by 4 and 3 against Jennifer Saxton (Muckhart), 20, who had beaten Tara Mactaggart (Minto) by one hole in the quarter-finals. Having survived at the 19th hole against Kemnay's Rachel Polson in the second round, Young says she never looks farther ahead than the next hole in match-play and it's a mindset that serves her well ... never flustered, never under pressure. "I have had my mum on the bag this week and dad's coming up for the final so it will be a fun family occasion,"said Clara who lost the first and third to be two down on the fourth tee to Jen Saxton. But an eagle 3 at the fourth and a birdie 4 at the sixth were the turning point and she was one up at the turn, virtually clinching her place in the final by winning the 11th, 12th and 13th to go four up. The Clark Rosebowl - the championship's secondary match-play competition - was won by Carol Wilson (Murcar Links) who beat another North-east player, Sammy Leslie (Aberdeen Ladies) by 3 and 2 in the final after being two up at the turn. It was Carol's second Clark Rosebowl success. She won it at Monifieth two years ago. 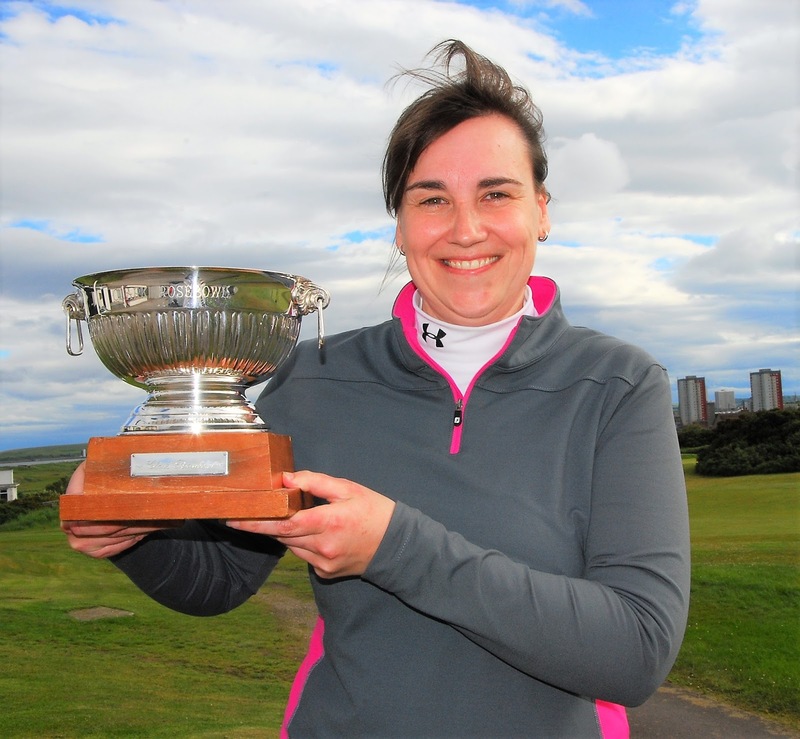 Carol Wilson (Murcar Links) with the Clark Rosebowl for the second time three years.